New! McFarlane's Australian Nose Strut Seal Kit Solves the Problem! Don't waste your time with substandard seals, nothing compares! Double edge ("X" style) seal that will not twist and leak! Why Does My Cessna Nose Strut Keep Leaking Down? To find the seal kit for your aircraft, go to Main and Nose Strut Seal Kits. For more information, go to Torque Link, Upper. 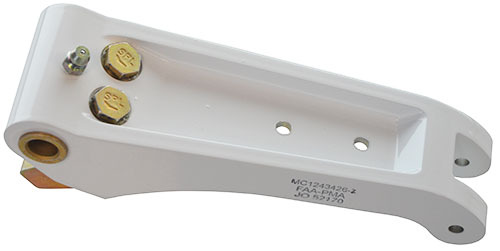 Replace worn-out cowl flap hinges at half the cost! For more information, go to Cowl Flap Hinges. 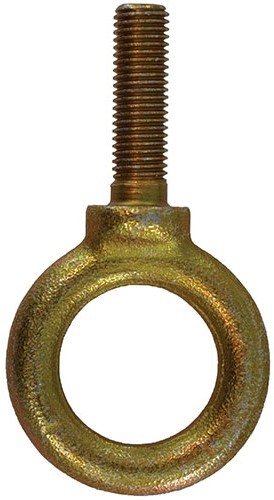 Save money with McFarlane's affordable FAA-PMA eye bolts! Approved for the tail tie down for most Cessna aircraft. 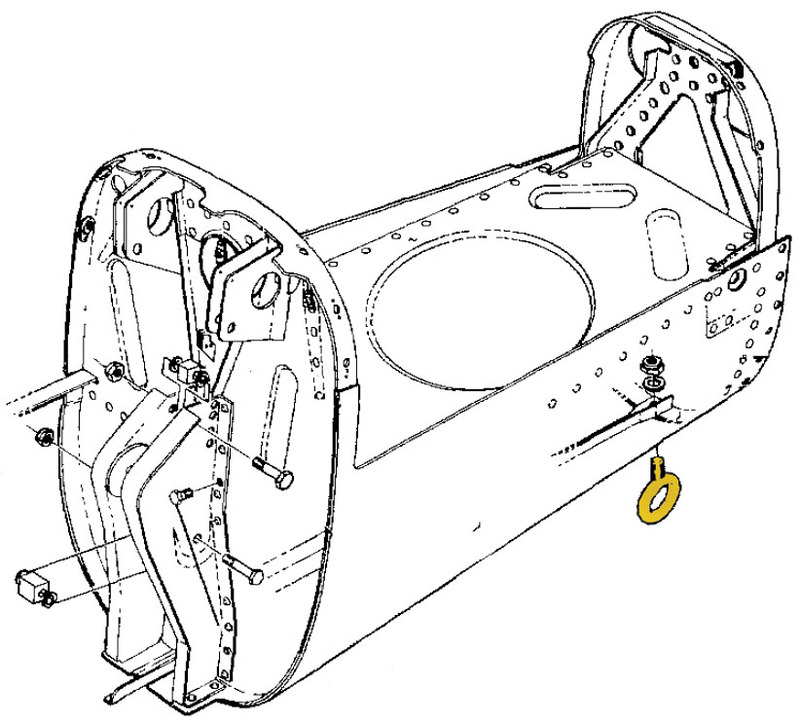 Also approved for wing and fuselage tie down for some aircraft. 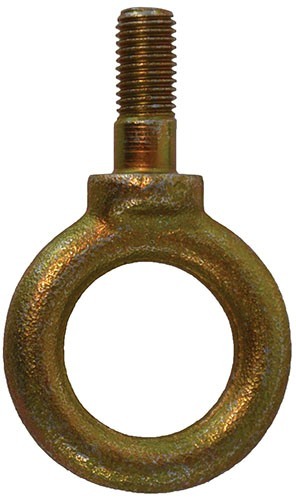 For more information, go to Tie Down Eye Bolts. 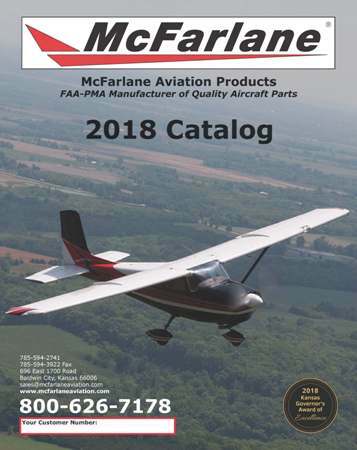 If you are having trouble viewing the pictures in this newsletter, please go to https://www.mcfarlaneaviation.com/media/documents/january2019.html to view it online.